June 4, 2015 – International Viewpoint, submitted to Links International Journal of Socialist Renewal by the author -- The day after the May 7 Westminster [British] general election, George Kerevan, newly elected Scottish National Party MP for East Lothian, was walking through his constituency. He was approached by a group of young working-class women who recognised him, proudly declared that they had all voted SNP and wanted to take “selfies” with him. When Kerevan asked why, they replied “because this is history”. They were of course right. The day before the SNP had taken 56 of the 59 seats in Scotland, leaving the Conservative, Liberal Democrat and Labour parties with one each. 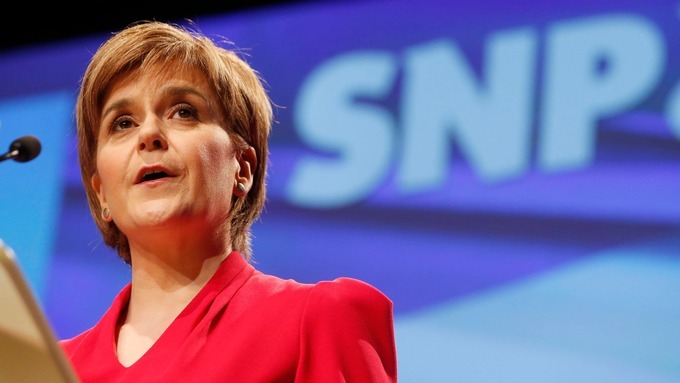 How should leftwingers in Scotland vote in the UK general election? April 14, 2015 -- Links International Journal of Socialist Renewal -- The following articles were published in the April issue #86 of the Scottish Left Review, as part of a round-up of the various positions being proposed by sections of the Scottish left to advance a left agenda during and after the British general election to be held on May 7, 2015. Greens' Westminster MP Caroline Lucas. Click for more on the Green Party of England and Wales and the Scottish Greens. 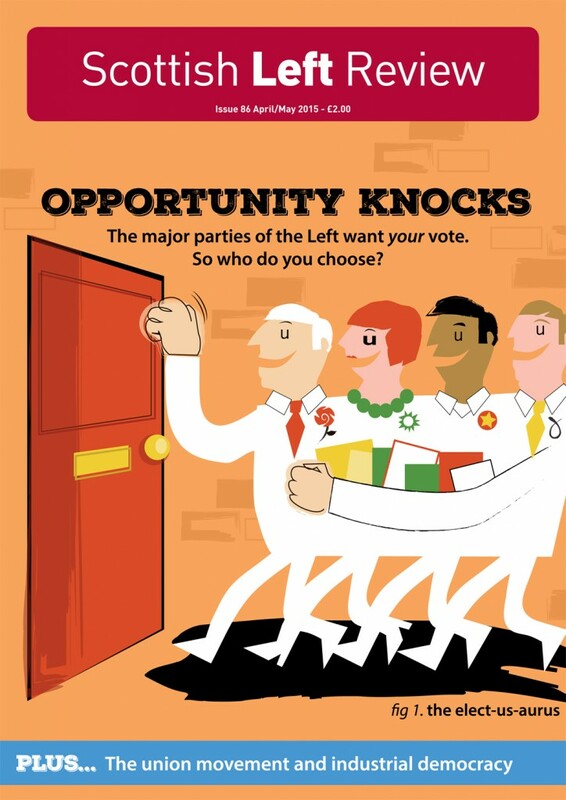 April 8, 2015 -- Socialist Resistance, posted at Links International Journal of Socialist Renewal -- Membership and support for the Green parties across Britain – the Green Party of England and Wales (GPEW) and the Scottish Green Party (SGP) – has surged dramatically. The membership of the GPEW has doubled in the past year and currently stands at 54,500, making it the fourth-largest party in Britain – bigger than the Liberal Democrats and UK Independence Party. It has also been rising in the opinion polls, topping 10% recently, well in advance of the Lib Dems, which has led the broadcasters to propose its inclusion in the TV debates. Rail union RMT president Peter Pinkney with Greens MP Caroline Lucas. Pinkney is standing as a candidate for the Greens, who support re-nationalising Britain's railways. February 23, 2015 -- Green Left Weekly, posted at Links International Journal of Socialist Renewal -- A Green surge has hit Britain. Thanks to an ongoing growth spurt, the Green Party of England and Wales has now hit 54,000 members, on top of nearly 10,000 members in the Scottish Green Party. Opinion polls put the party on the rise, frequently beating the Liberal Democrats, who are governing in coalition with the Conservative Party. The Greens now have more members than the far-right anti-immigrant UK Independence Party (UKIP), whose growing support has generated much media attention. British politics is changing, the Greens are part of this. The Green Party's success has been built by moving to the left. The most obvious manifestation of the Green surge has been large rise increase in party membership. At the start of last year, membership in the the Green Party of England and Wales was about 14,000. This grew to 34,000 by the end of the year. Membership growth this year has been explosive, with nearly 20,000 members signing up in January. On several occasions, the party website broke down and at one point, people were joining at a rate of one every 10 seconds. 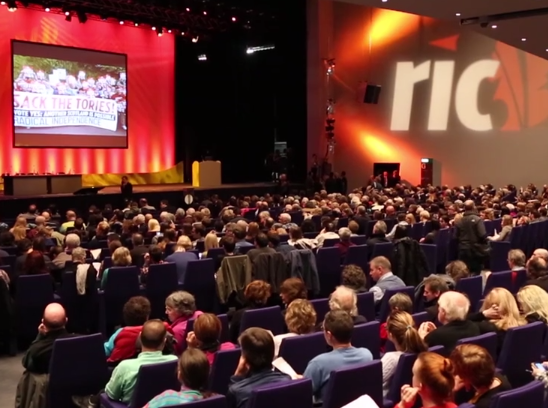 The Radical Independence Campaign conference after the referendum, on November 22, 2014, drew 3000 and demonstrated that spirits had not dimmed since the vote. January 25, 2015 – Links International Journal of Socialist Renewal -- As Scots gathered together at Christmas and Hogmanay last year conversations turned inevitably to politics. Most were agreed that the year ahead would be a very interesting one. The impact of the independence referendum vote on September 18, 2014, is still being felt throughout Scottish society, and that impact is reverberating across the UK state as well. 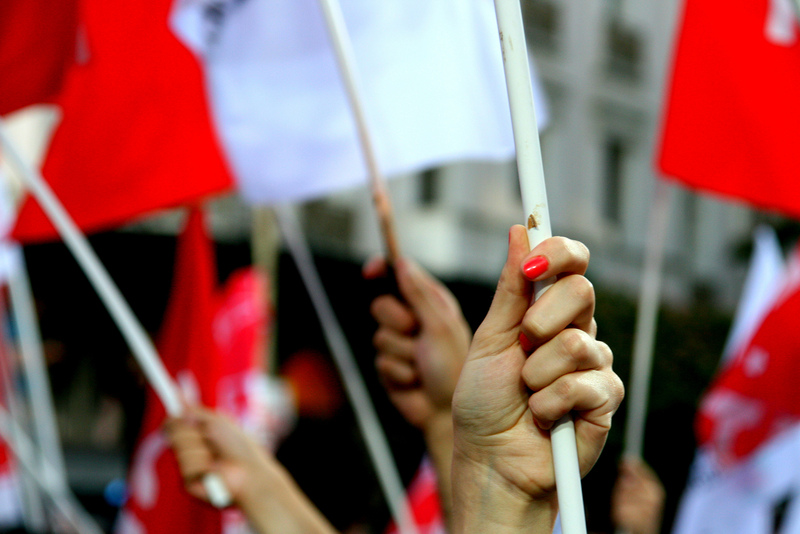 Greece: SYRIZA, the first Green government in Europe? January 28, 2015 -- Bright Green via Climate and Capitalism, posted at Links International Journal of Socialist Renewal -- SYRIZA’s colours are red and purple and green, identifying it as socialist, feminist and environmentalist. The party platform includes all the key demands of the Green Party (UK). Statements on the Scottish independence referendum by the Scottish Socialist Youth, the International Socialist Group (Scotland) and the Scottish Greens. January 10, 2012 -- Scottish Socialist Youth -- After almost a year since the Scottish National Party’s landslide victory we have a date – autumn 2014 for the most important referendum in Scottish history, on whether or not we stay in a union [the United Kingom] dominated by the right wing, a state that invaded Iraq, imposes nuclear weapons on the Clyde, destroyed Scotland’s industrial base, or whether we become an independent nation with the power to fundamentally change Scotland for the better and which reflects the left of centre political terrain instead of being dominated by the Tory home counties.